A1 - A2A3 - A4Size chart - check which size to choose. 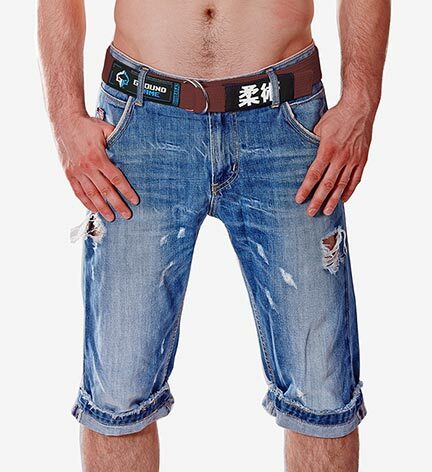 Designed to function just like a regular leather belt that's worn with your jeans or shorts. Equipped with a durable D-ring closure that is very easily adjusted and can suit a wide range or waist sizes. 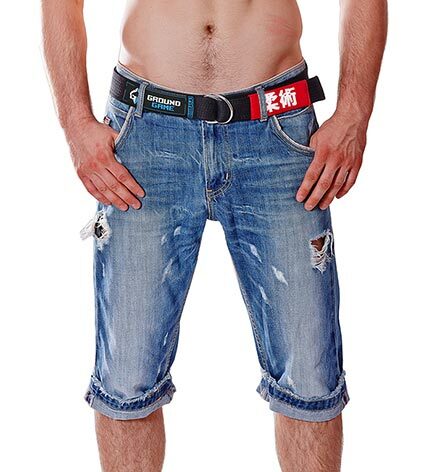 Like a genuine Jiu Jitsu belt, each color comes with a solid rank bar, several rows of reinforcement stitching, and a "Jiu Jitsu" kanji embroidery.